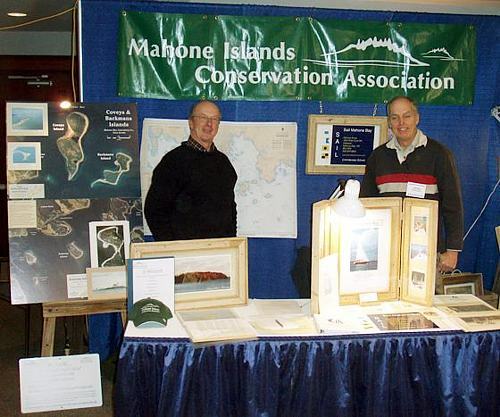 MICA Directors at the 2008 Halifax Boat Show promoting MICA's mission and accomplishments. 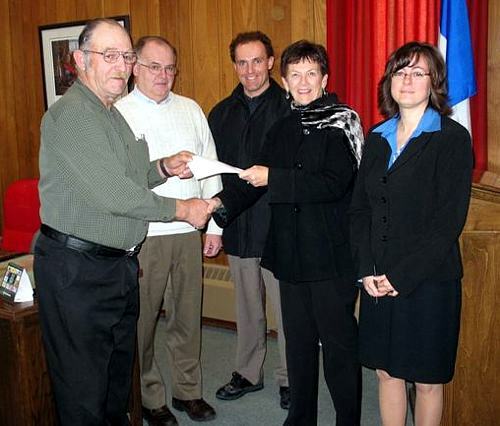 MICA was pleased to present its contribution to the purchase of the Mason's Island property. with MICA Treasurer Sherry Swinamer and Vice Chair Georg Ernst.